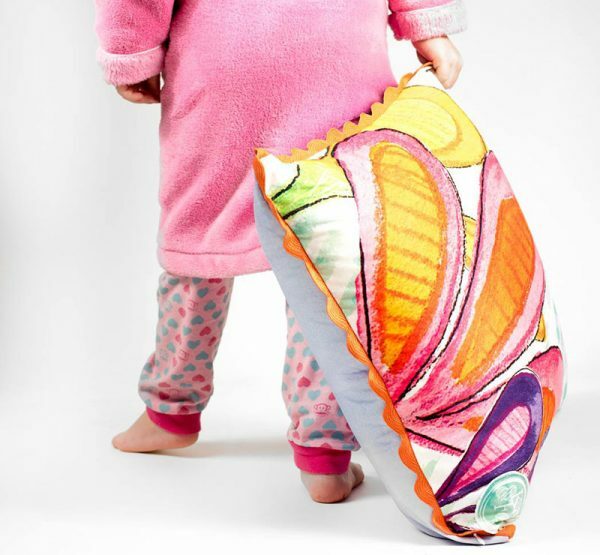 Inspiring the imaginations of our littlest people, Australian brand Kat & Fox are taking care of bedtime with their stunning collection of children’s bed linen and accessories brimming with dreamy colour! 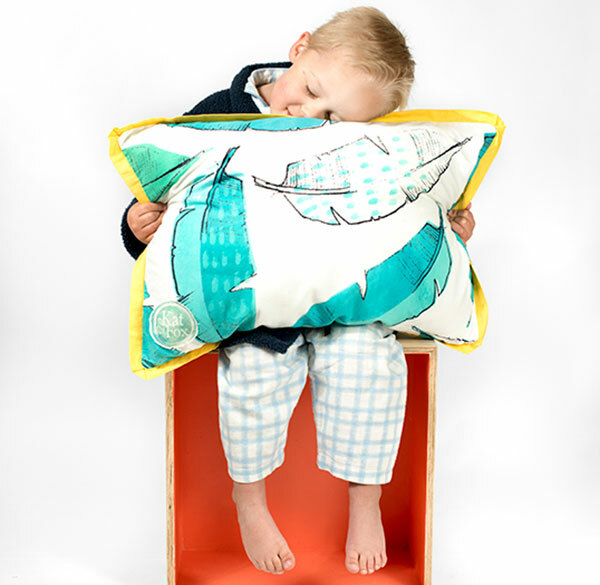 A bedding collection designed to mix and match however you fancy, each set is inspired by Kat & Fox’s exquisitely illustrated story book, Bird Boy & Wren. Linen and cushions in whimsical prints and patterns in glorious bold colours are sure to inspire little ones to not only enjoy snuggling up in bed, but to enjoy the accompanying bedtime story all the more. 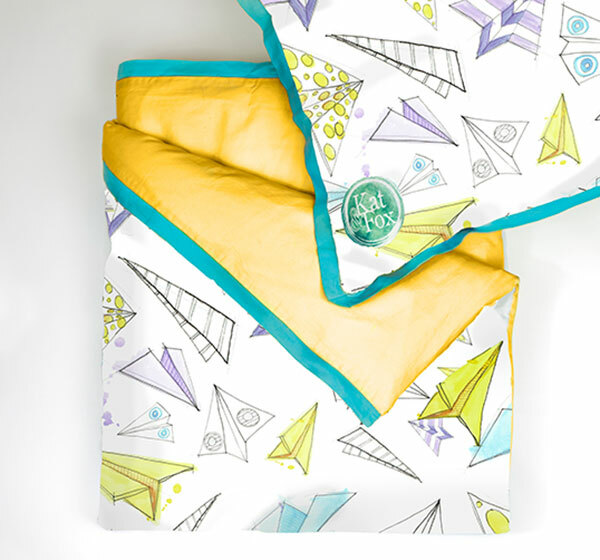 Being the bedding enthusiast I am, I adore the unisex Paper Plane Dream Quilt Cover Set (priced from $109). Its refreshing colour wash palette of blue, green and mauve on white, sits in beautiful contrast to the zesty yellow back, perfect for injecting bold colour into bedroom decor. 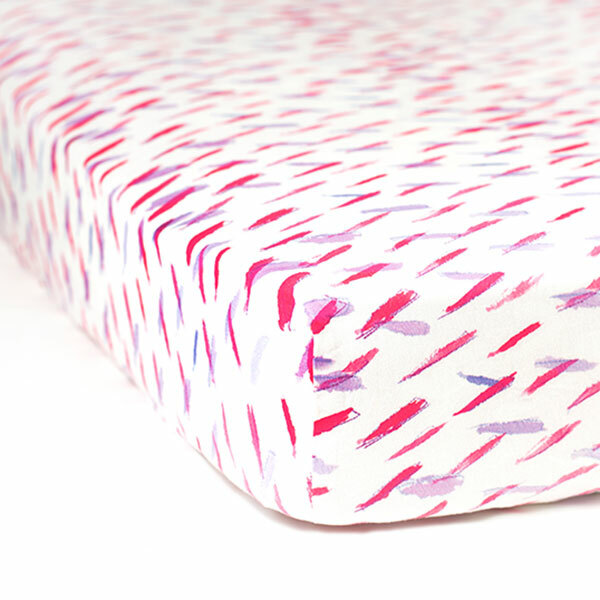 And just quietly, I’d love to see the Butterfly Kisses sheets (priced from $59) in all their pink glory, accompanied by the Feather Tickles quilt, on my own bed! Sheet sizing fits everything from cot mattresses right through to king singles – and quilt covers go right up to a double size, so no one misses out. The fun doesn’t stop with dressing the bed either. 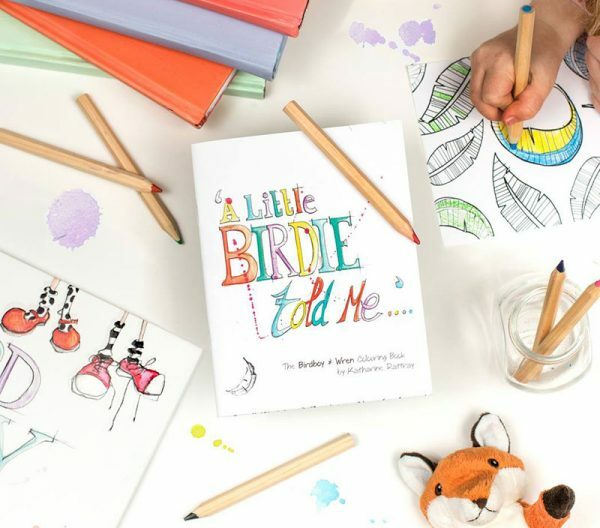 A bounty of cushions, story and colouring books and colouring sheets are available to enjoy and complete the look. All designs are available for pre-order now, so fluff up your pillow and jump on over to Kat & Fox to make your selection!